Welcome to Christmas Time Fun! 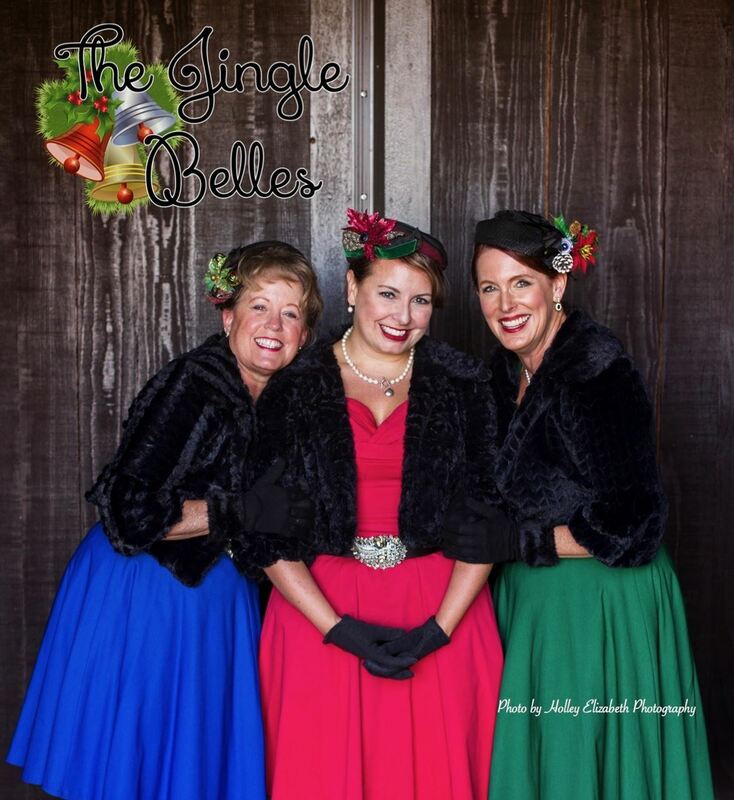 The Jingle Belles, a trio of beautiful women’s voices, bring a fun twist to your holiday entertainment. Costumed in the look of the 1950’s, their music features new arrangements to songs you know, but with a new sound. These talented ladies bring holiday cheer with many smiles, great music and most of all, tons of fun. 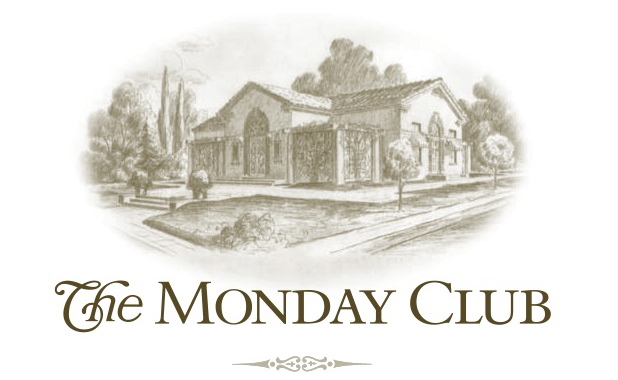 Singers in this well known trio are led by Monday Club member Linda Wilson, with Donna Jones, and Terri Kahn. Happy Holidays! You will also be able to shop at the annual Holiday Boutique! Be sure to come early or stay late. Or, even better, come on Sunday and get in on the fun early! Please note that you MUST have a lunch reservation by November 26, 2018 for this event. You can cancel a reservation within 7 days before the luncheon or you will receive an invoice for $20.00. Prepaid luncheon are non-transferable and non-refundable.